This is the ground curry house owners Kanaya. 6/19 (Sunday) is a father's day! In Curry houses also have many orders. 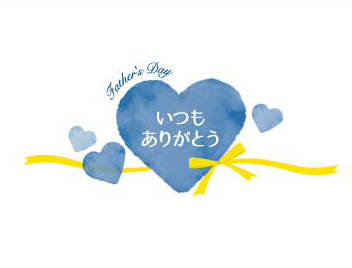 "Father's day noshi" of the original design (free!) We offer. The overwhelmingly higher popularity of the two sets is! Who is not yet available for father's day gifts come check out ~! "6 / 17 PS &gt; father's day 6/19 delivery to (Sunday) is now closed.